A jury trial began on Nov. 12 for two personal injury lawsuits against a driver blamed for causing a vehicle accident in Alton. The plaintiffs, driver Daren Gleason and passenger Stephanie Wills, filed their lawsuits separately in 2009 against defendant Rick Healey. The plaintiffs claim they were traveling eastbound on Landmark Boulevard in a 1993 Chevrolet Lumina on Sept. 8, 2007, and attempted to turn north on Ridge Street. Healey was allegedly driving his 2004 Saturn Ion westbound on Landmark Boulevard at or near Ridge Street. The plaintiffs claim Healey negligently and carelessly caused the vehicles to collide while Gleason attempted to turn, causing serious injuries. The plaintiffs accuse Healey of causing the collision, failing to keep his vehicle under control, failing to keep a proper lookout, failing to obey the instruction of an official traffic-control device, failing to reduce speed, failing to stop as required when approaching a stop intersection indication by a stop sign, failing to stop at a yield sign, failing to exercise due care and caution and improperly operating his vehicle with willful or wanton disregard for the safety of others. Because of the accident, the plaintiffs claim to have suffered severe and permanent injuries, extreme pain, lost wages, have been made disabled and lost normal enjoyment of life. Each plaintiff seeks a judgment of more than $50,000. Gleason is represented by Rand S. Hale of Callis, Papa, Hale, Szewczyk & Danzinger in Granite City. Wills is represented by Gregory M. Tobin of Pratt & Tobin in East Alton. 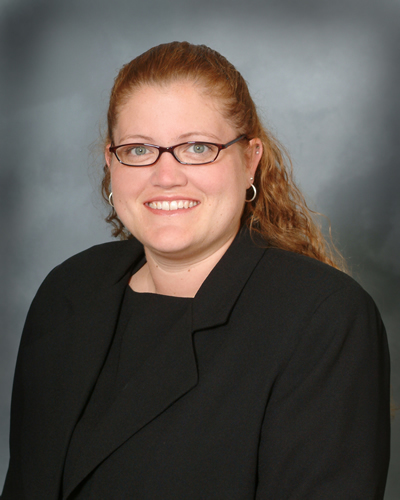 Healey is represented by Tori L. Walls of Reed, Armstrong, Gorman, Mudge & Morrissey in Edwardsville. Want to get notified whenever we write about Reed, Armstrong Mudge & Morrissey ? Sign-up Next time we write about Reed, Armstrong Mudge & Morrissey, we'll email you a link to the story. You may edit your settings or unsubscribe at any time.